The Valltordera Medieval Castle is a medieval castle located in the town of Tordera. 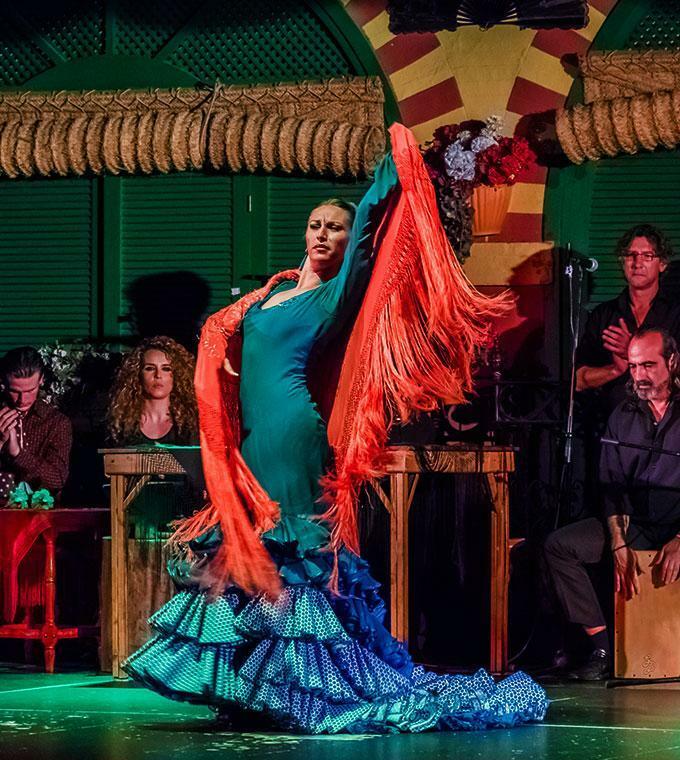 Since 1984, live shows have been offered here so that audiences can enjoy a rather different and special candlelit evening with a medieval dinner, live horse-riding showmanship, and a Spanish and Flamenco dance festival. Everything you need for an incredible evening! Please arrive 15 minutes before departure.